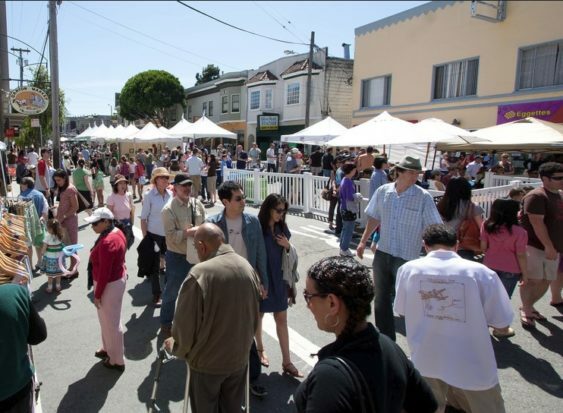 One of the earliest street fairs of the season takes place in Glen Park with live music, local artists, vendors, a raffle and the usual street fare vibe right along Diamond Street between Bosworth and Chenery streets, as well as extending down Wilder Street. All proceeds go to benefit kids’ programs for schools and community organizations in and around Glen Park. The family-friendly festival features live music all day on the main stage, a children’s arts and activity area, booths for local artists and craftsmen, ice cold drinks including beer and wine, plus food trucks and booths. The 2019 lineup is finalized, but the schedule is still tentative.